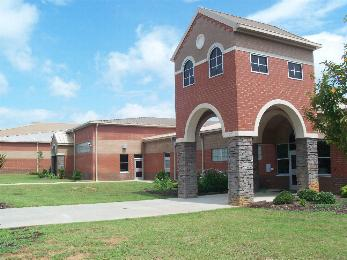 Westminster’s public schools are part of the Oconee County School District. The schools consist of two elementary schools, one middle school, and one high school. Oconee County Schools consistently score above the state average on all tests used as standardized measures. The most recent graduation rate was above 81 percent. The School District of Oconee County has district and school accreditation through SACS/CASI and AdvancED.